Veterans and Youth Make Big Waves in Support of the Arctic Refuge - Soul River Inc. This Saturday, we had a big win in Portland! With the help of scientists at the Oregon Zoo, 14 urban youth and seven veterans prepared for a July 20 trip to the Arctic Refuge. 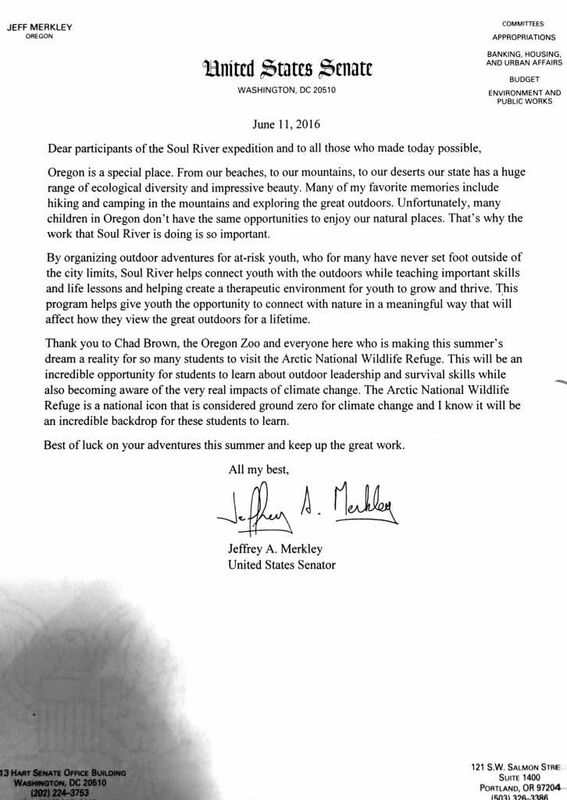 To get them excited, Soul River launched the I Am Change, I Am Arctic campaign. The launch was a huge success for a number of reasons! 1. Representatives from the offices of Senators Jeff Merkley and Ron Wyden and Congressman Earl Blumenauer joined us and even gave letters of support that highlighted the importance of the Arctic Refuge. All three representatives committed to meeting with us when we return. 2. Media attended and spoke with veterans and youth participants. The below television story even highlighted the danger to the Arctic Refuge and the need to protect it! Military Vets arctic trip with Urban Youth 06112016 from Soul River on Vimeo. 3. 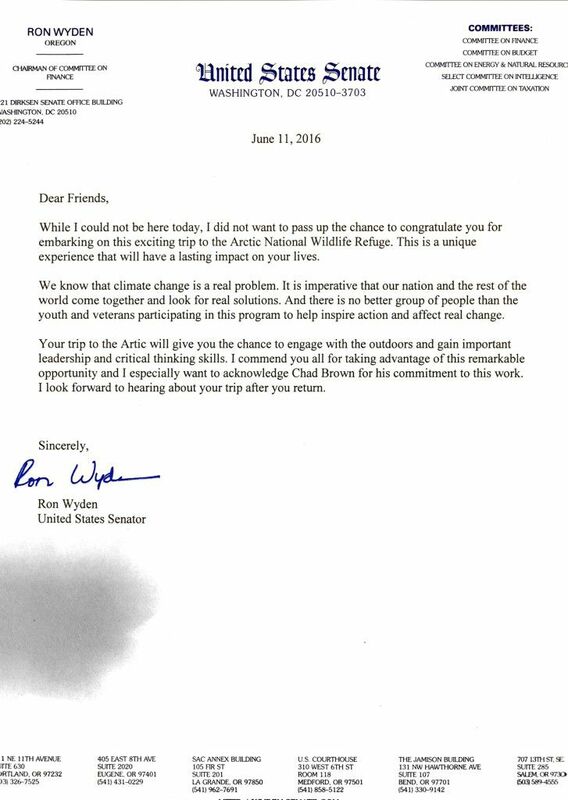 Most importantly, the youth and veterans learned more about the Arctic Refuge and what they can do to protect it. This is the first step of many, but I wanted to share because it was such a big victory. I look forward to sharing more with you. In the meantime, I encourage you to share the stories above, and if you want to know how you can be a bigger part of this effort, just email me. 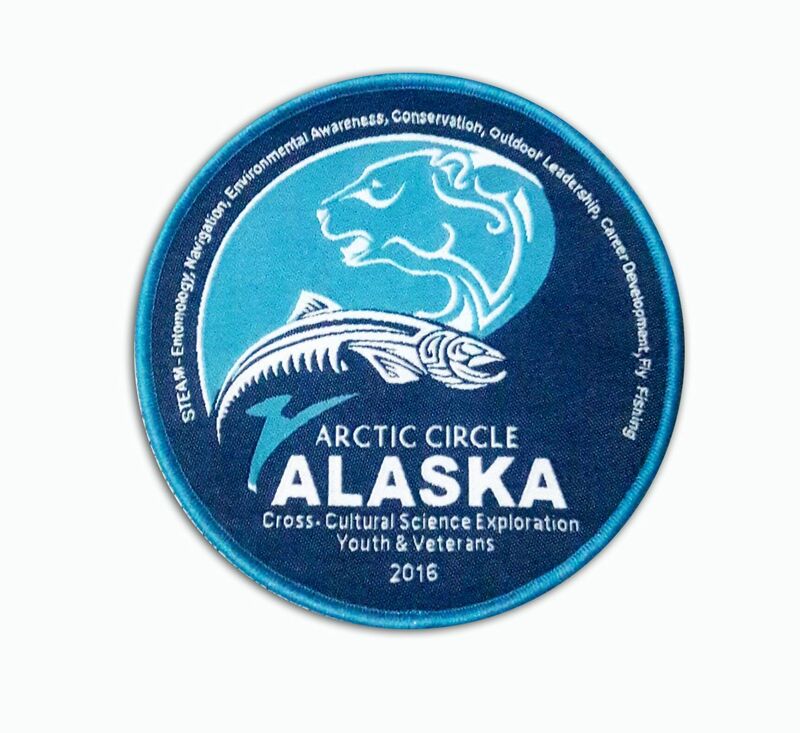 To find out more about 2016 Arctic Circle/Alaska Expedition go here!